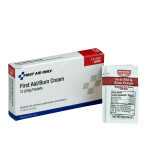 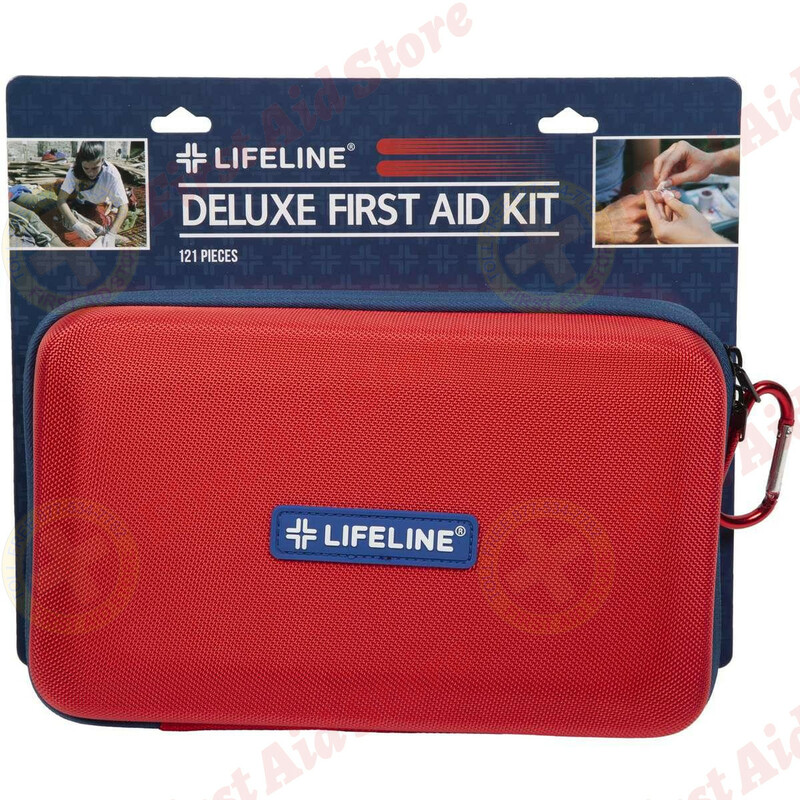 First Aid Store™ offers this extensively stocked Lifeline First Aid® Deluxe Medical Emergency First Aid Kit in a sturdy EVA case to help provide peace of mind. 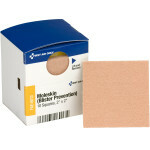 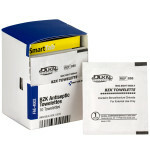 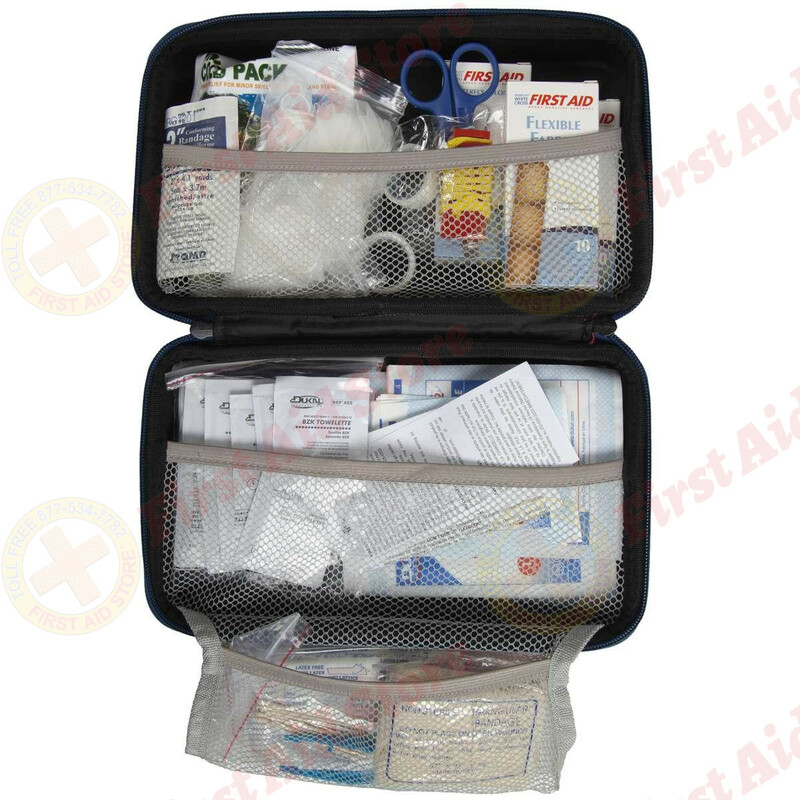 This extensively stocked first aid kit in a sturdy EVA case will help provide peace of mind. 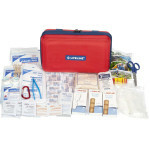 The Lifeline First Aid® Deluxe First Aid Kit / First Aid Bag.